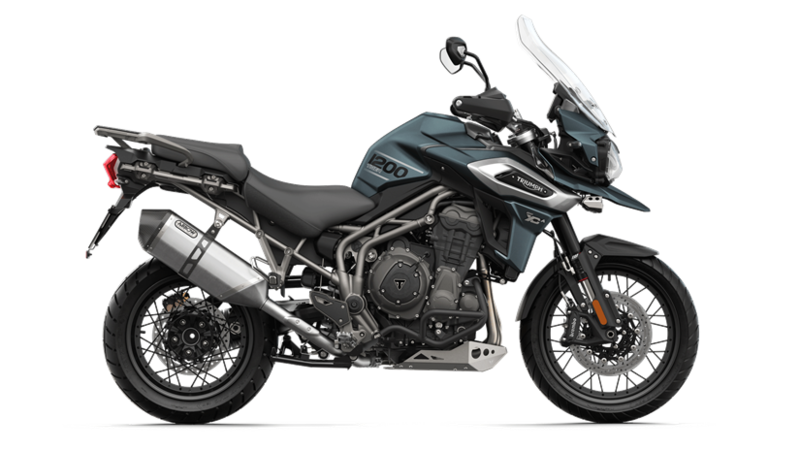 Maximise your touring potential with our exclusive offer of complimentary Expedition aluminium panniers in silver worth over £820, with any purchase of a Tiger 1200. With low rate finance now available across the range and a £1,500 minimum deposit our TriStar finance solutions have never been more affordable. See the Representative Example below or calculate your personalised quote using our TriStar website. Representative Example is based on Tiger 1200 XR at 4,000 miles per annum.